It is available for 34500 Euro. 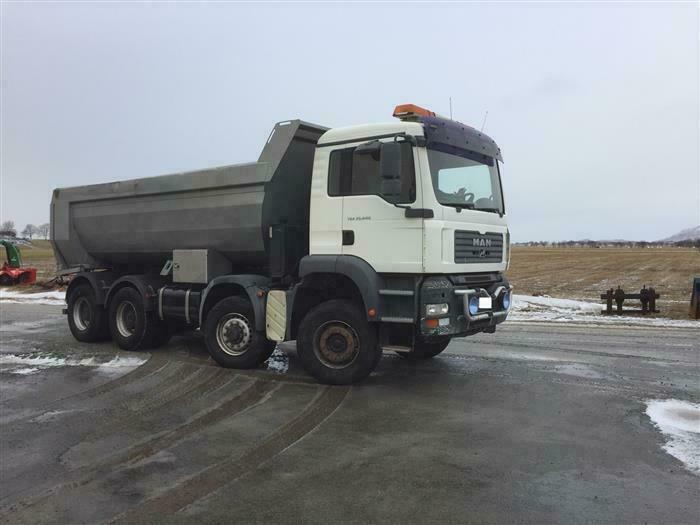 Engine details/gearing and fuel type: Euro 4, diesel, 441 hp, gearbox: manual. Wheel formula and suspension type: 8x6, number of axles: 4. Driving cab specifics: cab type: sleeper cab. The mileage is 300000 km.